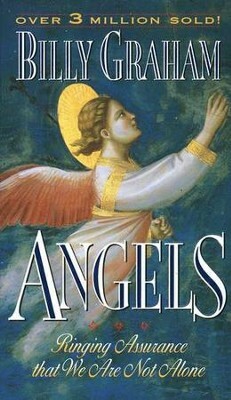 There has never been a time like the present when the subject of angels has created so much interest and attention. 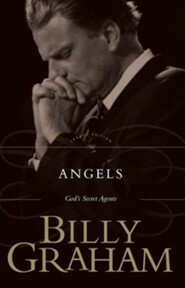 Dr. Billy Graham lifts the veil between the visible and the invisible world to give us an eye-opening account of these behind-the-scenes agents. 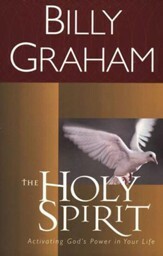 This best-selling classic records the experiences of Dr. Graham and others who are convinced that at moments of special need they have been attended by angels. 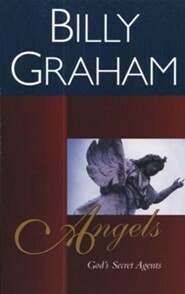 With keen insight and conviction, Dr. Graham affirms that: angels "think, feel, will, and display emotions" and at death, the faithful will be ushered by angels into the presence of God. Yes, angels are real. They are not the product of your imagination. 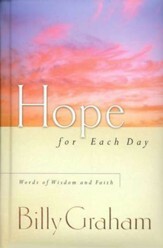 God's invisible hosts are better organized than any of the armies of manor Satan. Angels "think, feel, will, and display emotions." 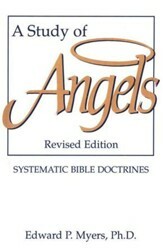 Angels guide, comfort, and provide for people in the midst of suffering and persecution. 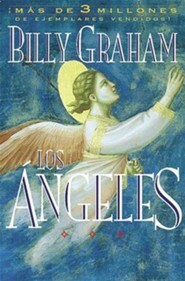 At death, the faithful will be ushered by angels into the presence of God. 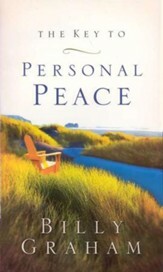 Q: Are there questions at the end of the chapters or a study guide to accompany? No, the book doesn't feature study questions, nor is a study guide available. I'm the author/artist and I want to review Angels, Revised.